NextVR delivers live events in virtual reality through a unique Google or Samsung headset providing fans with access to places only NextVR can provide: front row, backstage, behind the basket and on the sidelines. NextVR has leveraged the best VR compression technology and developed exclusive partnerships with some of the most respected brands in sports and entertainment. The exposed concrete waffle pan ceiling with exposed cable trays made of galvanized metal, slim linear cable hung LED light fixtures designed to allow a customized level of lighting for each of the different departments and offices, and a high polished concrete floor gave the space its start. 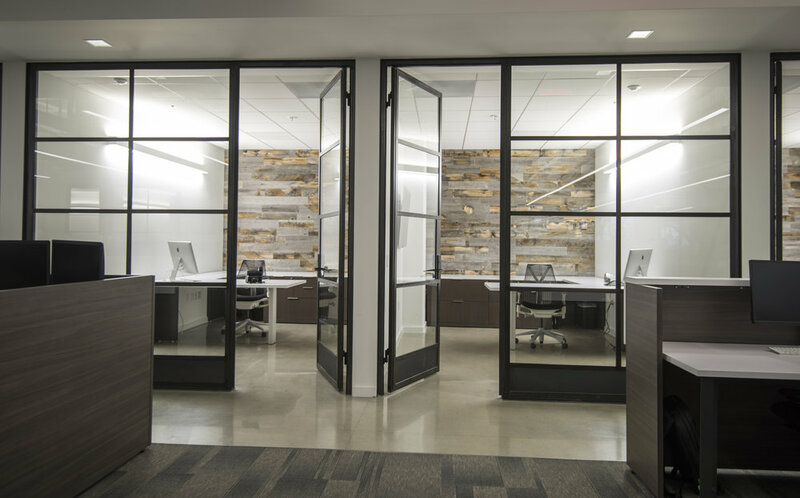 Then we added custom, full-height forged steel doors and window frames to give the space the “Brooklyn Factory Meets the Beach” vibe and topped it off with weathered barn-wood siding to create a comfortable environment that still meant business…. Virtual Reality style. The new Lobby directly off Newport Center Drive used to belong to the iconic "Ritz Restaurant" for almost forty years. “Brooklyn Factory Meets the Beach” vibe with weathered barn-wood siding that still means business….. The existing 2,500 sf patio accessed by sliding/folding doors truly brought the outdoors-in and gave NextVR a place to have impromptu parties, team get-togethers, or private conversations. The outdoor area became one of the focal points of the space –defining their work philosophy to work hard, but also to relax and enjoy the moment. A full outdoor gourmet kitchen and bar area perfect for entertaining was created complete with a BBQ and even a two-tap beer dispenser. Add to that a 12’ fire pit surrounded by comfortable teak furniture and it became a haven for a bunch of techies working 24/7. CONFERENCE ROOM - complete with MicroTiles for BIG presentations. 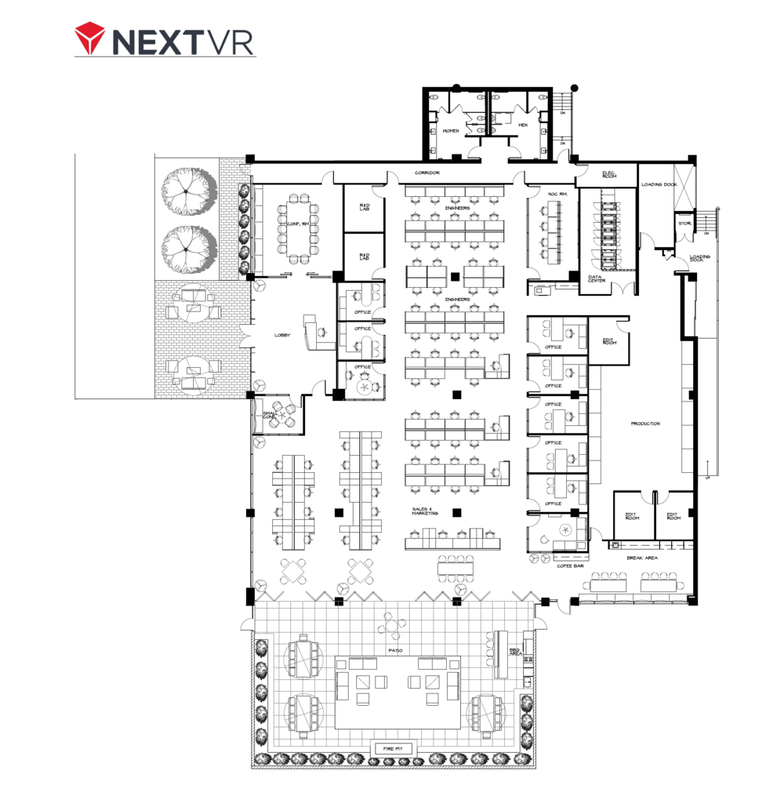 CLICK ON THE ABOVE PHOTO FOR A ONE MINUTE TIME LAPSE PHOTOGRAPHY VIDEO OF THE CONSTRUCTION OF NEXTVR. Weisz & Santagata purchased a stand alone building and wanted to create not only a corporate image but an Entertainment Area including a bar for client functions. 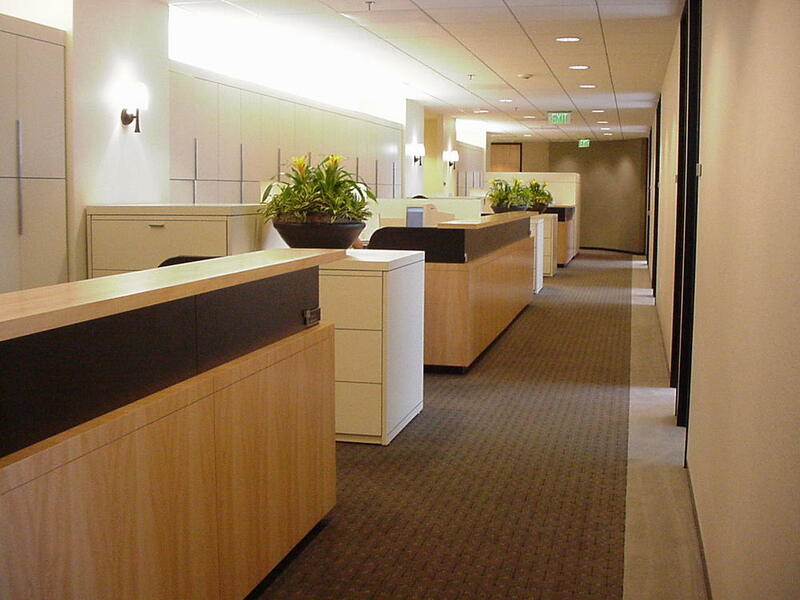 Warm design for a Family Foundation & Philanthropic corporate offices. Complete re-design of a four-story premium office building near Newport Center in Corona del Mar. The top floor houses the Samueli Foundation , as well as a private Venture Capital firm. A Full-Service CPA firm gets a signature look. Looking to revitalize their corporate image, ELLS CPA imparted on a two phase re-visualization to establish a clean and updated working environment. A Showcase for the Partners' Photography. A respected CPA Firm purchases a landmark building. R. Redwitz & Company establishes a strong new presence in a stand alone building purchase in Jeffrey Corporate Park in Irvine. A prestigious location and a contemporary corporate presence for an innovative company. for a well established Law Firm.